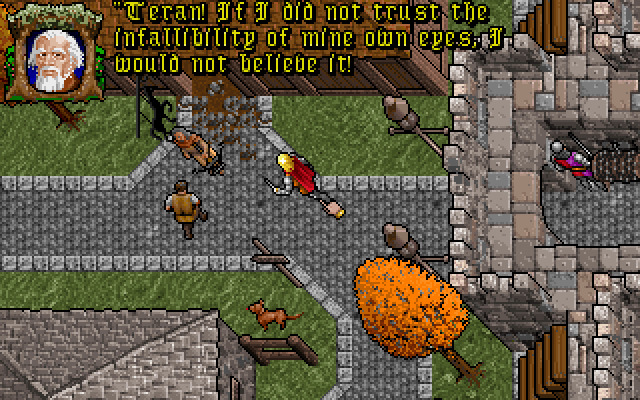 Uses the Ultima 7 game engine or the open source remake, Exult. 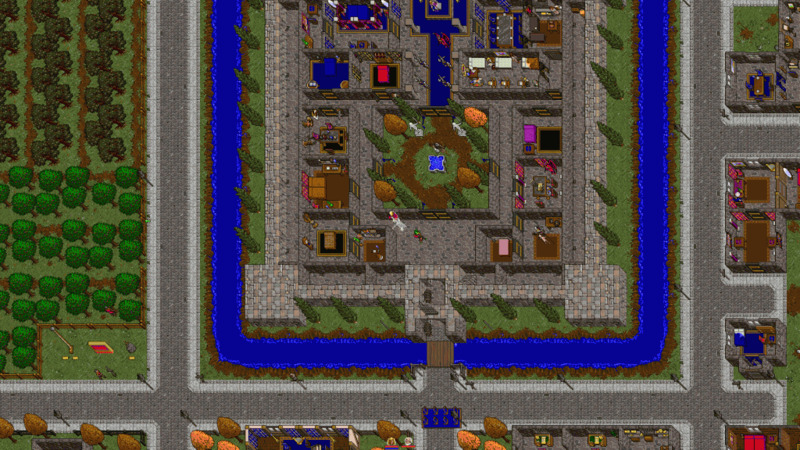 The first video game about Ultima VII was released on April 16, 1992. 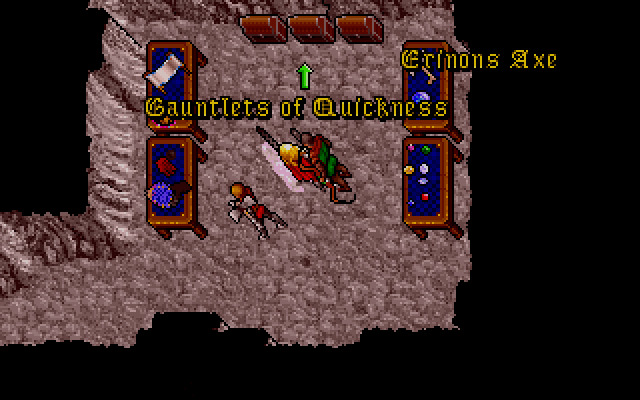 The original Ultima VII engine had been designed for the creation of multiple games and add-ons, with the intent of making higher quality games in less time for less cost. 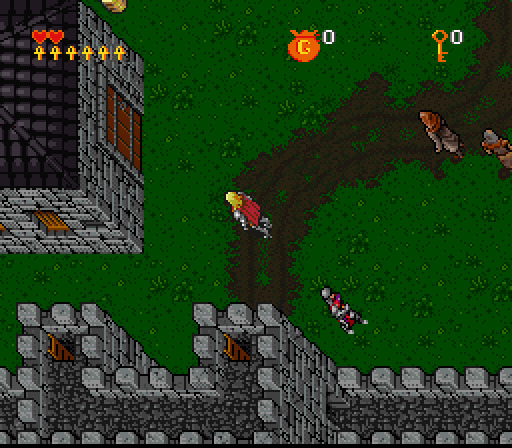 The engine was completed before Ultima VII was finished. 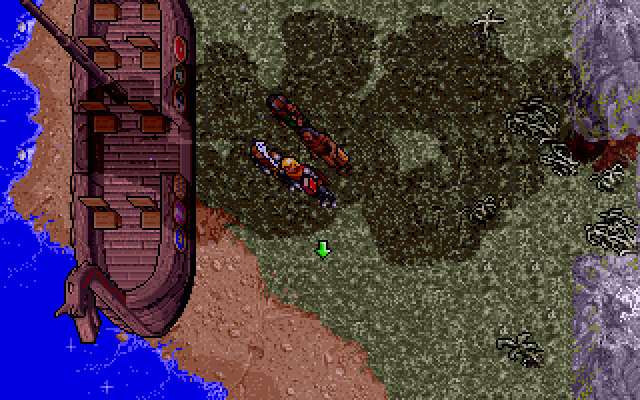 The Ultima VII add-ons were finished quickly and got great reviews but sold less copies and Origin ended up spending the same amount of money on each new peice of software as they had on the original. 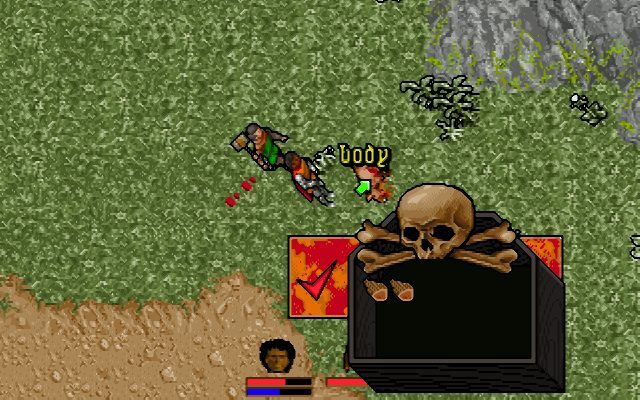 Origin had previously tried this strategy by extracting/creating the "Ultima VI engine" after the first game had been finished and gotten similar results. This lack of economic payoff was a factor in the canceling of Arthurian Legends. The original Ultima VII is proprietary and will remain so until this universe ends. This is because the source code for the original engine was lost. 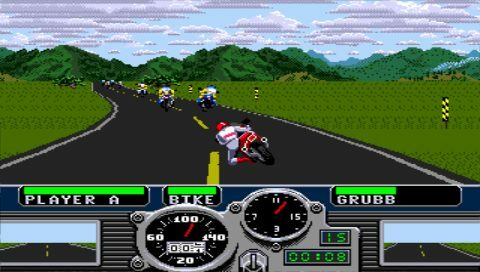 However, the Exult engine is GPL software.